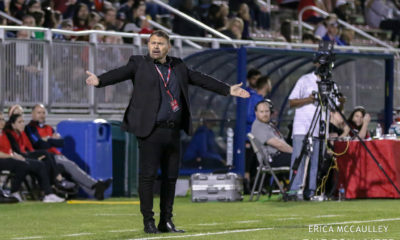 Firmly in the bottom two spots of the National Women’s Soccer League table going into their originally scheduled match on Saturday night, and missing many of their players due to international absences and injury, the Sunday re-schedule of the Washington Spirit hosting Sky Blue FC was always going to be a struggle. 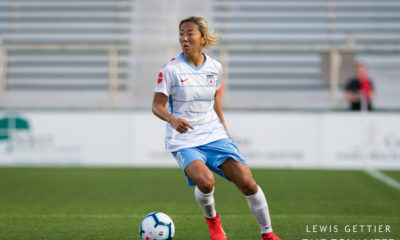 Washington had only scored one goal in 13 games going into the match, and Sky Blue were looking for their first win of the season after playing 21 straight games without coming out on top. 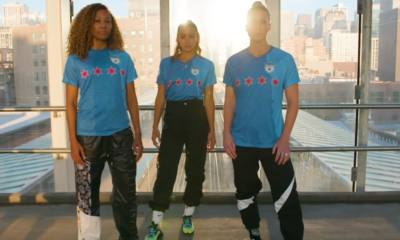 Sky Blue also had a fair gripe about playing the match on Sunday morning at all, considering that gives them less than three days to recover before taking on the Chicago Red Stars on Tuesday, September 4th. The match, however, started with Sky Blue looking the better team. 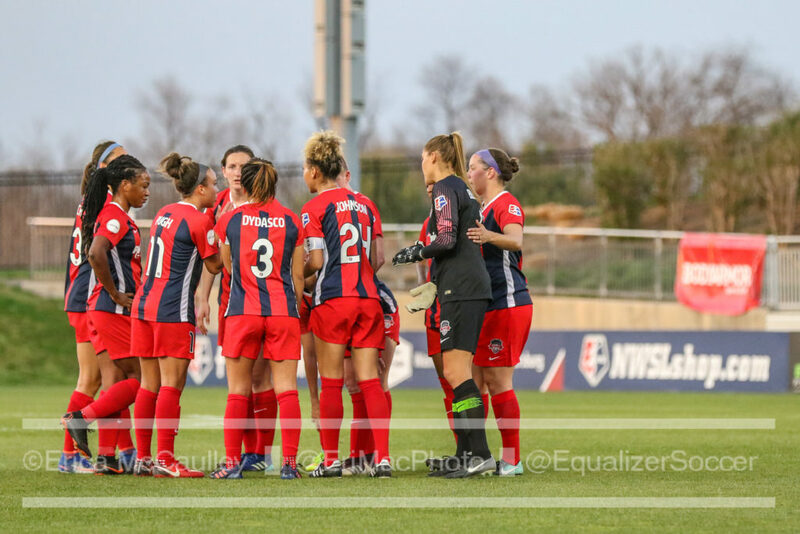 The Spirit took around 15 minutes to warm into the flow of the match, and it looked like Sky Blue had taken advantage before an initial shot was ruled offside early on. Sky Blue’s woes would continue when a foul in the Spirit box would result in a penalty for the visitors, only for Shea Groom to hit the subsequent shot right onto the crossbar. The first half would ultimately end scoreless. 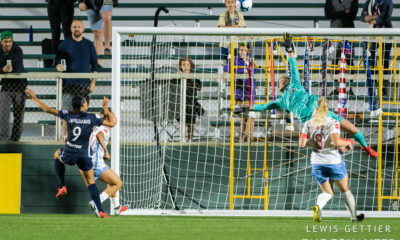 The second half started again with Sky Blue pushing for something to break the deadlock, but it was actually Washington who would strike first courtesy of Arielle Ship in the 71st minute, when a scramble in the box (after multiple saves from Sky Blue keeper Kailen Sheridan) found its way to Ship’s foot to strike home. 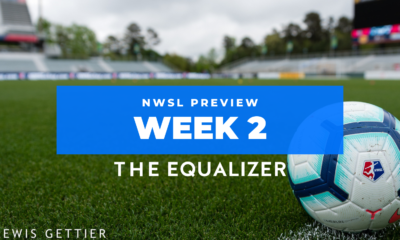 This was the Spirit’s first goal in 765 consecutive minutes, and their 12th on the season (a tally that would stand as the record lowest goal total for an NWSL team). It initially looked like Sky Blue was doomed to another loss, but they pulled a goal back late in the match due to a wonderful team buildup that saw Madison Tiernan send a ball into the box that Shea Groom deftly dummied to allow it to drop to Sarah Killion who sent a rocket past Aubrey Bledsoe (the new record holder for saves in a season) for the equalizer. The match would end 1-1, ending Washington’s season with a bittersweet result. Sky Blue will next travel to Chicago to take on the playoff hungry Red Stars on September 4th.